This collective work, edited by Corina Ciocârlie, that includes contributions from writers past and present, explores the theme of taste. The pieces describe the subtle flavours, forgotten tastes and good or bad memories that are hidden in grandma’s cooking, a backyard or at a funfair. 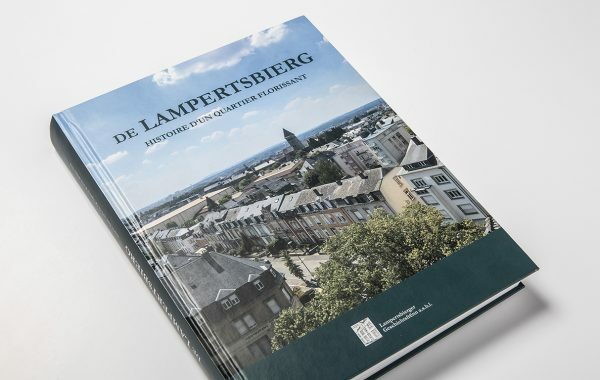 The City of Luxembourg is the book’s co-editor, championing artistic creation, and the work is illustrated with images from the Photothèque collection documenting the city’s changing appearance.